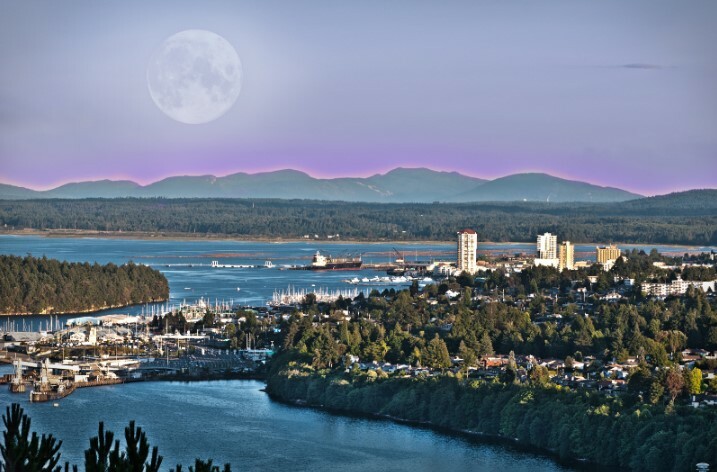 Vancouver Island is characterized by very mountainous, rugged topography in the central and western parts of the island, with a narrow coastal plain extending along its southern and southeastern coasts. Most of the population and economic activity, including agriculture, is concentrated in this coastal plain. More isolated settlements on the rest of the island have historically been reliant on resource extraction, primarily forestry, although mining and fishing have also played a key role in the development of some communities over time. 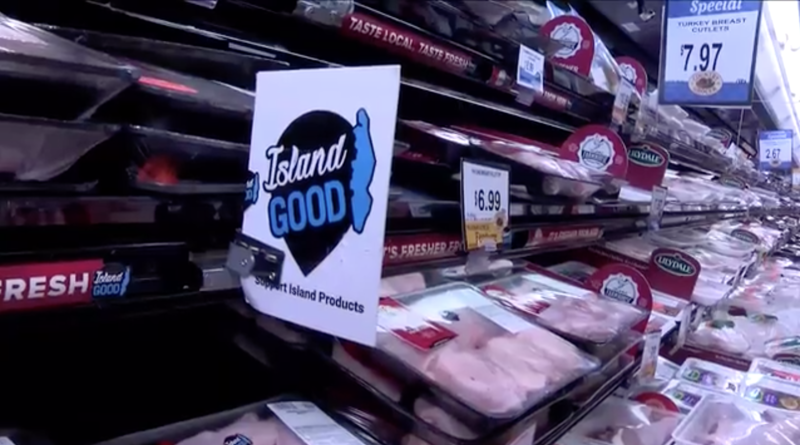 In more recent years, economic activity driven by increased tourism, international education and the high tech sector have joined tradition industries to help diversify the Island economy and change the complexion of communities throughout the Island.